New construction. Not yet built. 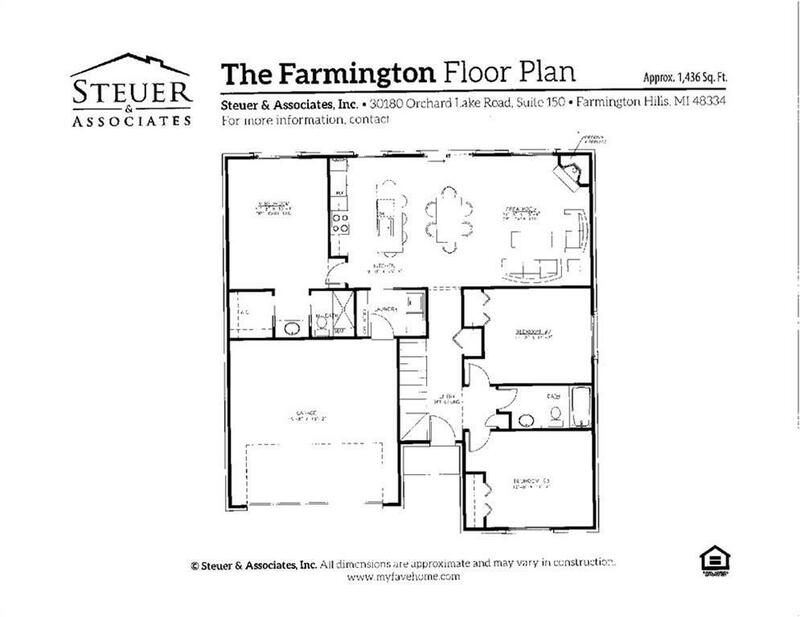 Farmington Ranch floor plan in a newer community. 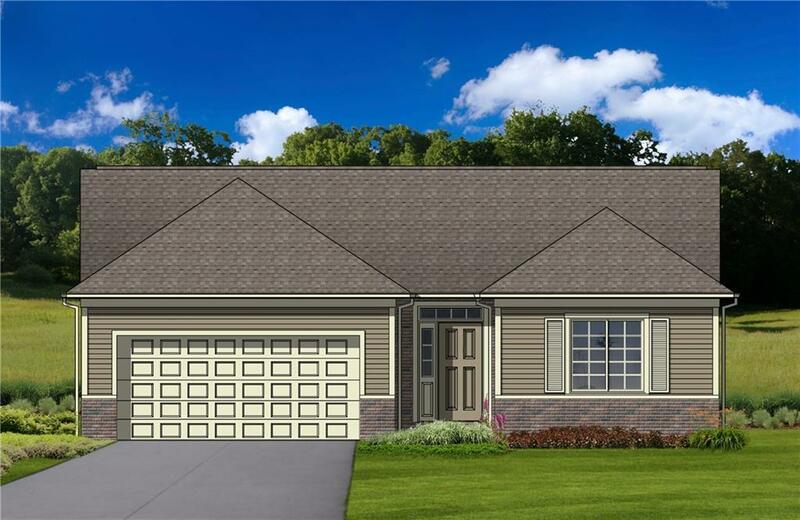 This three bedroom, two full bath home offers an open floor plan with combination kitchen / dining / great room, first floor laundry and an attached two car garage. Estimated build times are 8-12 months, as we build to suit. This means the customer can pick their finishes and colors. New energy code saves money on heating and cooling costs. Broker/Builder/Seller related. All measurements are approximate. B.A.T.V.A.I.